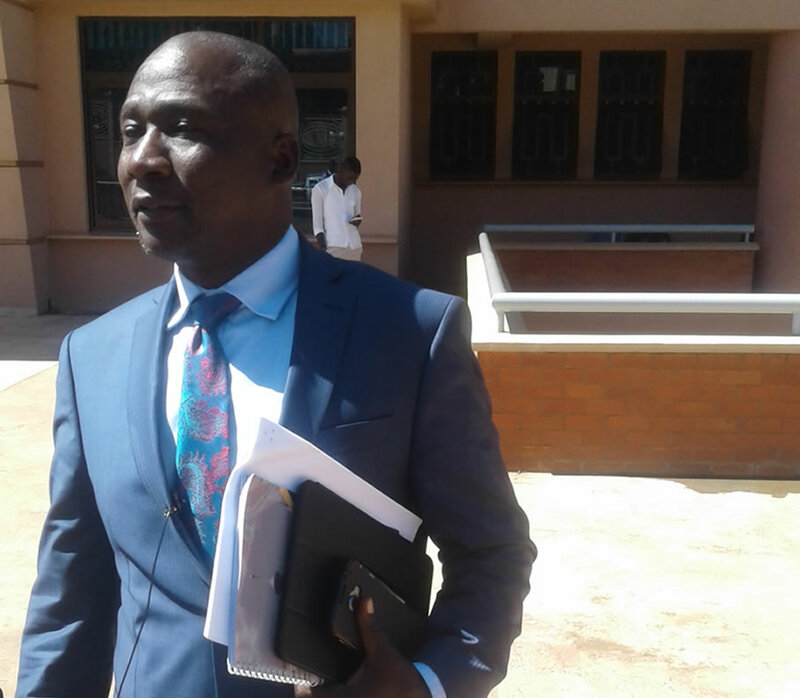 ENTEBBE- Civil servants, who were evicted from the Old Entebbe staff quarters, have accused the Civil Aviation Authority (CAA) of mistreatment. Last week, Aviation Police forcibly evicted more than 600 sitting tenants from the prime land measuring about four acres, which initially belonged to the ministry of Agriculture, but is currently being claimed by CAA. The area is currently heavily guarded by soldiers. However, the area defence secretary, Mr Ronald Orea, said they were not given ample time to relocate. 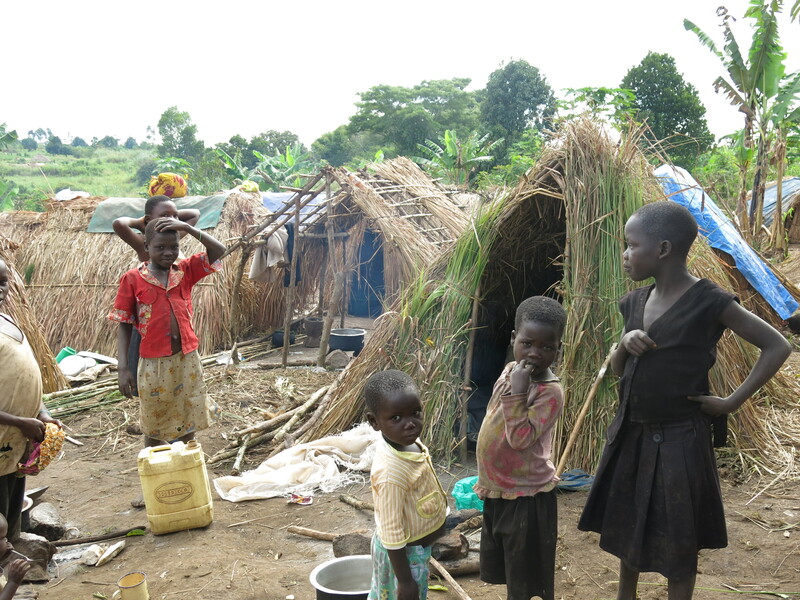 “We have really been traumatised and we did not expect such mistreatment from fellow Ugandans,” Mr Orea said during an interview on Wednesday. “If the land belongs to the ministry of Agriculture as we all know, there is no reason why CCA should take it by force. We smell a rat and we shall petition Parliament to investigate the matter,” he added. Mr Orea insisted that those who evicted them contravened the law since they did not have a court order. 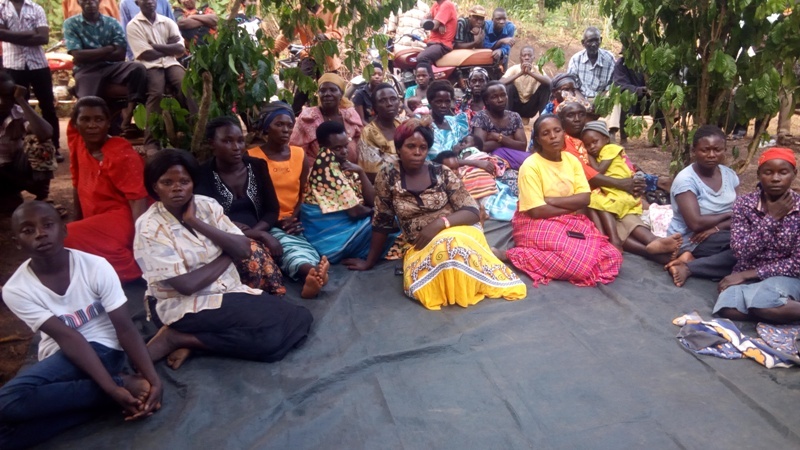 “As we were waiting for a communication from our employer, which is the ministry of Agriculture, to tell us where to relocate, people deployed by CAA descended on the staff quarters and started throwing out our property,” he said. The affected civil servants were working with the ministry of Agriculture’s veterinary department and some claim they have been working with the ministry for more than three decades. 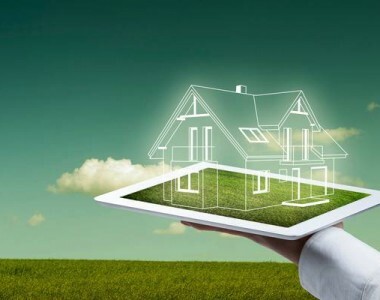 However, the CAA principal public affairs officer, Mr Vianney Luggya, denied reports that the affected civil servants were not given ample time to relocate, insisting that they had been aware of the looming eviction for more than a year. “We have information that they illegally occupied those quarters and they should not expect any compensation from us,” he said. Mr Luggya added that the disputed land is very close to the air traffic control tower and they cannot allow people to continue staying in the area when the airport is undergoing expansion. “Those staff quarters were too close to our airport control tower and their [occupants] presence compromised safety and security at the airport,” he said. When contacted, Mr Vincent Ssempijja, the minister for Agriculture, said he was not aware that their staff had been evicted. Mr Ssempijja added that the eviction was hurriedly done even though CAA had earlier notified the ministry about their expansion plan. “CAA should have notified us before evicting them. So, I need to find out from my permanent secretary whether there was such a communication,” he said by telephone on Wednesday. 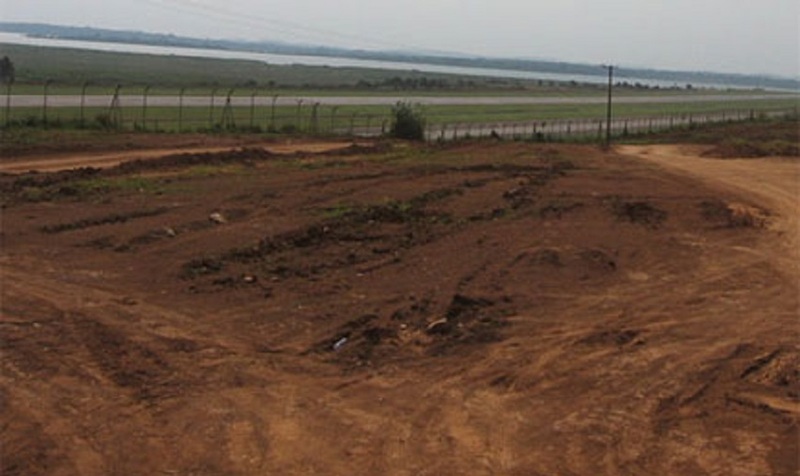 In 2009, CAA officials petitioned President Museveni and requested him to allow them utilise the 132-acre ministry of Agriculture land adjacent the airport to implement its 20-year civil aviation master-plan. 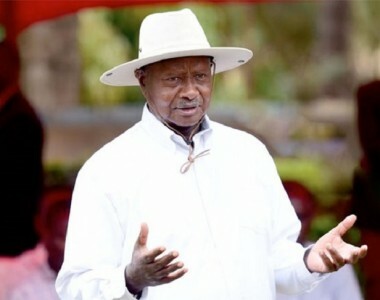 Mr Museveni gave the green light but the ministry surrendered only 66 acres, saying they also needed the land for agricultural research purposes, especially for new cow breeds. The President later agreed that the Ministry and CAA share the land. CAA continued to engage the ministry officials to surrender all the land, saying it was not good to keep cows near the airport as they would attract birds that may cause air accidents but the former refused. Upgrading and expansion of Entebbe International Airport, commenced in May 2016 and will end in 2021. The project is estimated to cost Shs713b and involves construction of new cargo terminal, oil firm and expanding the aero plans runway. 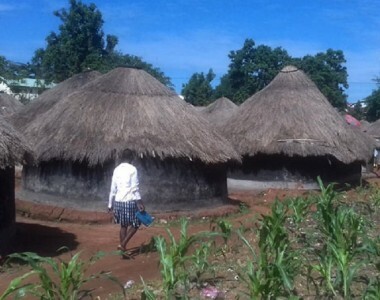 Recently, members of the Mamba clan in Buganda Kingdom also accused CAA officials of encroaching on a piece of land housing their cultural site as they expand the airport.